It is funny how when we are searching desperately for love, it does not seem to be anywhere around. Any time we desperately want something, we are not putting the most loving energy out there. We are putting desperate energy out there. And whatever we put out there – we get back. Desperation can cancel out the love. Instead, try searching lovingly for the love. Love what shows up. Love the journey. 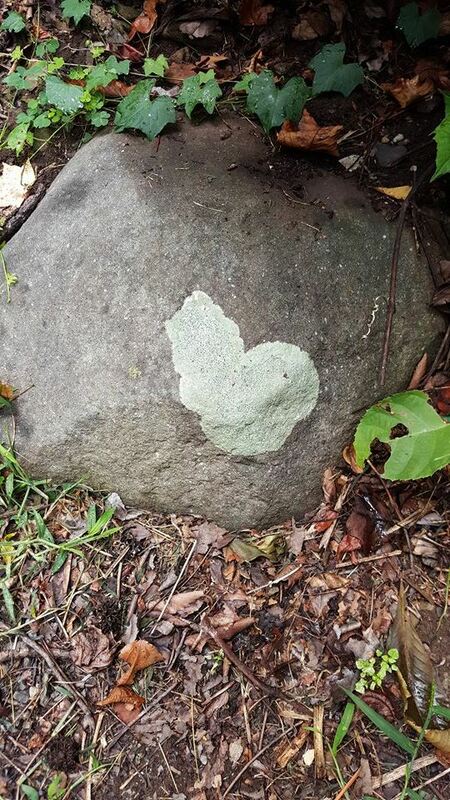 Love every rock you turn over. Love every step you take. Love shows up in so many different forms – at different times – through different people – when we choose to happily search for love. Love is inside of us and we can choose to look at the world around us with love anytime. If you get time do check out my blog. it’s always nice to share thoughts.